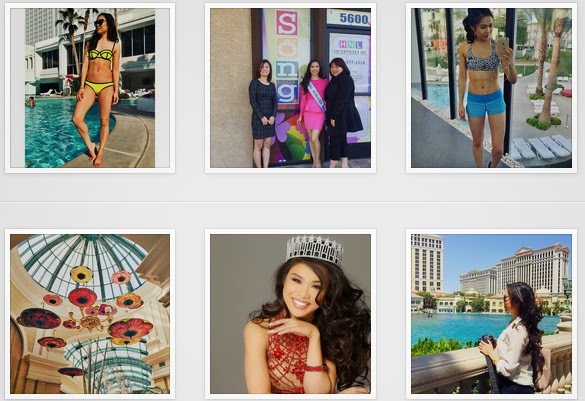 Critical Beauty: CB Loves HOANG-KIM CUNG - Miss Nebraska USA 2015! 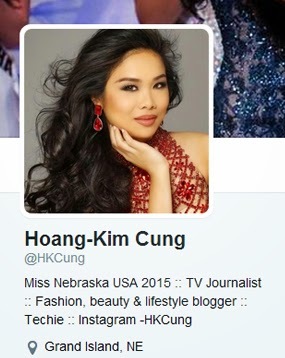 CB Loves HOANG-KIM CUNG - Miss Nebraska USA 2015! My friends would say I’m a bold, perseverant techie. I really admire tigers for both their beauty and ability to lead, so I’d love to come back as one. They are respected in their environment and always take care of their own. Sadly, they are facing danger from poaching, habitat loss and more. Hopefully that changes! I would never betray my family and loved ones, stop pursuing my passions and give up being a foodie! Even though I’m a style blogger and love fashion, I can live without designer shoes. They are beautiful, but there are plenty of shoes just as beautiful and comfortable without the designer label attached. I plan on continuing to take steps bringing me closer to my dream of reporting and anchoring for a national news network. I have always wanted to be a journalist since I was a little girl watching the nightly news with my parents and I can’t wait to one day be able to share someone’s story to millions of people around the nation. I believe physical appearance can be important because you never know who you can run into. Isn’t it better if you ran into someone who could help you land your dream job, have a great business connection or even your future soul mate and you looked top notch? That said, I still believe a person’s inner qualities is what separates them from everyone else. 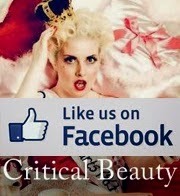 You can create beauty with your attitude, behavior and actions. I believe it can appear that way, after all, it’s hard to hate beautiful things! However, I know each high school and graduating class does more and more community service and gives back than the year before. A good way I found not to get caught up with beauty is by staying aware of what’s going on; in our communities, our nation and the world. My dream man is someone who is compassionate, ambitious, loyal and will challenge me to be my best. I believe the person you choose to spend the rest of your life with is an extremely important decision and you want your partner to be supportive, encouraging and honest. Matt Bomer, 100 per cent! He’s most known for playing Neal Caffrey in White Collar. It probably wouldn’t be a date necessarily because we are both happily taken, but I’d love to chat with him over coffee about all the roles he’s taken on! I’m sure he learned a ton from White Collar and it doesn’t hurt he’s very handsome. I would love to be Norah O’Donnell, who is one of the morning anchors for CBS This Morning. She has a great presence on air, is incredibly intelligent and has fantastic story-telling skills. She’s definitely someone I would love to get advice from. I’ve never had cosmetic surgery or altered my appearance. In the media industry there is pressure on physical appearance, but I’m proud to say what you see is 100 per cent me! The United States is one of the most charitable nations in the world. When tragedies strike other countries, including most recently the earthquake in Nepal, Americans dig deep into their pockets and help. The United States’ generosity makes me incredibly proud to be an American. I don’t think there should be a certain age when people are forced to retire. If you truly love what you do, it’s not work at all and being forced to retire would be a bad thing not only for the company, but the individual who loves what she does. However, it’s important to recognize when you are burned out and need to take care of yourself. WHAT SHOULD WE DO WITH OLDER PEOPLE WHO ARE SUFFERING FROM ALZHEIMER'S AND OTHER LIFE-THREATENING DISEASES WHERE THEY CAN'T TAKE CARE OF THEMSELVES? I believe it’s very important these individuals are in a nurturing environment with compassionate and patient caretakers. I remember watching a riveting "60 Minutes" piece about mental health and how families of those suffering just wish for sympathy. As long as the caretakers have sympathy for these individuals, I believe they can dramatically help. These caretakers can be family, trained health care providers or friends, as long as they treat the individuals with dignity and respect. DO YOU SUPPORT LAWS TO REQUIRE MANDATORY BILINGUAL EDUCATION FOR ALL STUDENTS IN AMERICAN SCHOOLS? Absolutely! 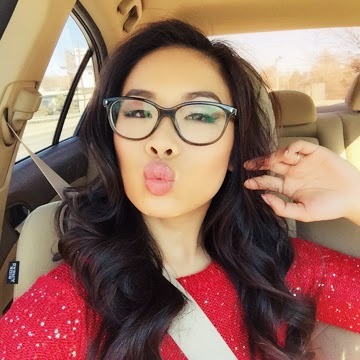 My first language was Vietnamese and thanks to my Mom’s rules of only speaking Vietnamese in the Cung house and with other Vietnamese speakers, I am fluent in the language and am comfortable reading and writing as well. Every day the world is getting smaller thanks to the Internet and access to mobile phones. Being able to speak another language not only benefits all Americans, but also provides a greater sense of unity. To me, religion is what brings out the best in a person, makes them compassionate, more responsible, more ethical, more humanitarian. 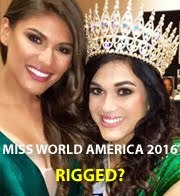 Pageant contestants are some of the most incredible people I’ve met, so I would agree that most pageant contestants are religious. Someone who is ethical has respect for others, integrity and would not harm someone else intentionally. They would learn I’m a positive, ambitious person who is relentlessly resourceful. On social media, I love to post inspirational quotes to motivate others and to spread positivism. I think pageants are a sport and I’ve definitely learned a lot about how strong I really am through preparing for pageants. I’ve had the chance to meet incredible women who are my closest friends and I’ve been able to see my heart grow through all the people I’ve been able to help through my nonprofit organization and community. 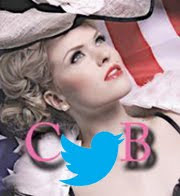 Being Miss USA is a lifelong dream of mine, but it’s not the only one. 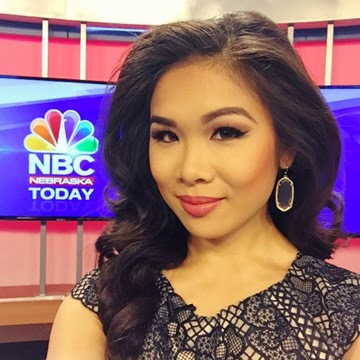 I’m already taking the steps necessary to achieve one of my other dreams: being a network correspondent and anchor. Throughout my reign, many girls are surprised to find out I am also currently a reporter and anchor. I love telling them girls and women have so much to offer the world. If I win Miss USA, I will be able to set an example Miss USA isn’t just beautiful, but also ambitious, career driven and willing to work hard to accomplish any goal.